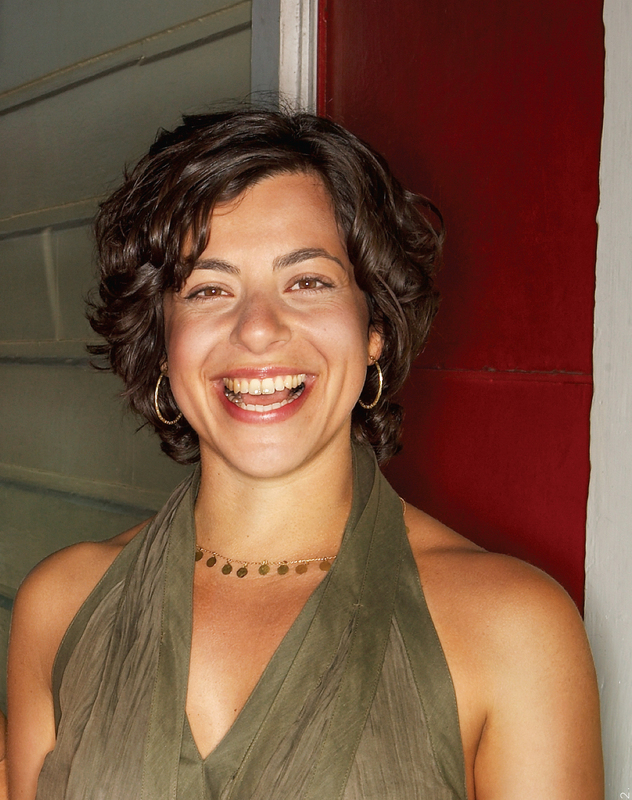 TANIA KETENJIAN is a journalist, documentarian and sound artist. She initially began her career in journalism as a news reporter at WBAI-Pacifica Radio in New York, later turning to publishing as an editor and designer at Seven Stories Press. Through this, she began interviewing writers and artists for a program called City In Exile on WBAI. Now, Tania has produced nationally for PRI’s Studio 360, APM’s Weekend America, NPR’s Day to Day and PRI’s and BBC's The World. She produces internationally for the BBC and the BBC World Service in England, CBC in Canada, ABC in Australia and RTE in Ireland. Tania hosts and produces a half-hour weekly program on the arts called Sight Unseen which airs on KALX in Berkeley and is syndicated on Resonance FM in London and Art on Air Radio, based in NY. She completed an audio documentary on Happiness which was sponsored by The Institute of Noetic Sciences. Tania is also co-founder of Thin Air Media, a production company which fosters connection, communication, and empowerment to people through media and events aiming to shed light on the fundamental truths of human experience. Most recently, she co-produced BIRTH, a public radio documentary about practices and perceptions of birth in America. She also co-produced BORN which looks at the post partum experience in America. Both are distributed by PRI. Along with BIRTH is THE BIRTH TOUR, a nationwide gathering for people to talk about birth in their communities. She has written for Paper Magazine, Dazed and Confused and The Times UK. Tania teaches audio production and podcasting to students at the California College of the Arts and produced a monthly podcast for a year called The Future of Culture. She is also a member of an artist’s collective, Quorum, where she contributes sound pieces for exhibitions, the most recent of which was at Limn Gallery in Los Angeles, CA. Tania shares a studio space with artists collectively called Compound 21 and lives with her husband, Philip Wood, in San Francisco, California.